Somerville is in the middle of a remarkable building boom. It just conjured a whole new neighborhood, Assembly Square, from the grave of an abandoned Ford plant. It’s driving ahead with an innovative urban renewal effort that will use the arrival of Green Line streetcar service to transform Union Square, a tightly packed residential neighborhood, into a dynamic mix of residences, shops, and new commercial space. Millions of square feet are slated for neighborhoods and squares that fall along the Green Line’s future path. No municipality in the Boston region has been as aggressive, or forward-looking, about leveraging new development from transit as Somerville has. But none of that compares to what Somerville will unveil this month: a new zoning code that will treat routine home improvement projects as routine. And when it does, it will flip every zoning code in Massachusetts upside-down. Somerville’s zoning code got its last significant overhaul in 1990. George Proakis, the city’s director of planning, says the code “was state of the art for 1990.” The problem is, it’s not 1990 anymore. The type of urban development residents and city officials want to create clashes badly with existing zoning, triggering lengthy, confusing, and often costly zoning overrides. This is true for a five-story housing-and-retail building sitting across the street from a planned Green Line station. And it’s true for dormers, front porches, back decks, finished basements, and bay windows — the modest additions families have been adding to cramped homes for more than a century. Assembly Square, Union Square, the Inner Belt, and Brickbottom generate the most attention in Somerville, because the city is at work transforming those neighborhoods. But the vast majority of the city is made up of dense residential neighborhoods that aren’t in the midst of a radical makeover. Under the city’s new zoning, those established neighborhoods too will be getting sweeping changes, because Somerville’s old zoning was as hard on families living in triple-deckers as it was on professional developers. The majority of the projects that travel through Somerville’s zoning board of appeals are the type of routine additions to neighborhood homes that don’t generate any controversy. But because zoning law in Somerville — and across Massachusetts — is typically written to examine any building project that falls outside a narrowly defined envelope, these routine projects get close scrutiny. 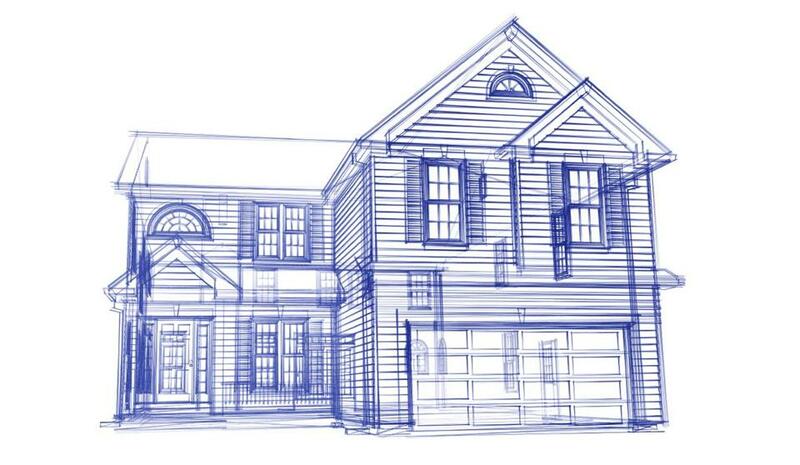 Complicated formulas mean that neighbors need different types of permits for similar projects, depending on the size of their homes. And because zoning is typically written in arcane, inaccessible language, overly complicated zoning is hardest on the people who don’t deal with it often — residents with standard home improvement projects. Somerville’s rezoning effort scraps its old zoning code entirely. It started from scratch, keeping what residents liked about the old code, and rewriting everything else. The new code turns the old approach on its head. It measures prototypical Somerville homes — homes that have acquired dormers, porches, finished basements, and modest rear additions through the years — and legalizes additions that fit within those common parameters. Established community norms will become the new baseline, and projects that fit within them will no longer need zoning approvals. Proakis describes Somerville’s new zoning, first and foremost, as a customer service document. He wants to make it easier for residents to get the kinds of building approvals the zoning board routinely hands out. The new code will deal more in types of desired buildings than in complicated formulas; it will explain what’s allowed, and what’s not — clearly. It’s a sign of how convoluted building laws are in Massachusetts that plain language and common sense are exceptions to the norm. It doesn’t have to be this way. Somerville’s rezoning effort shows cities and towns can make bureaucracy work for normal people; municipalities just have to put a shoulder into it.